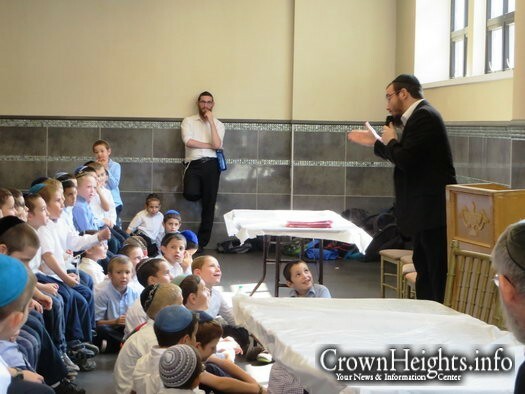 « Shabbos at the Besht: Why Do We Blow the Shofar Twice? 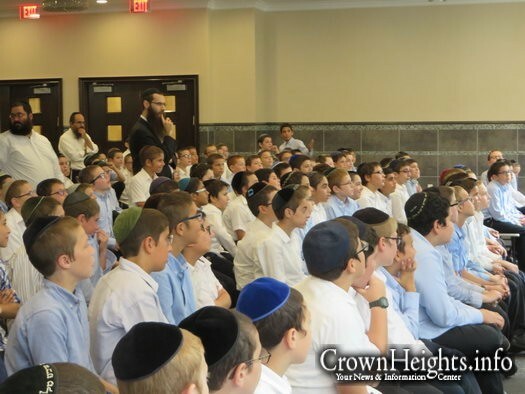 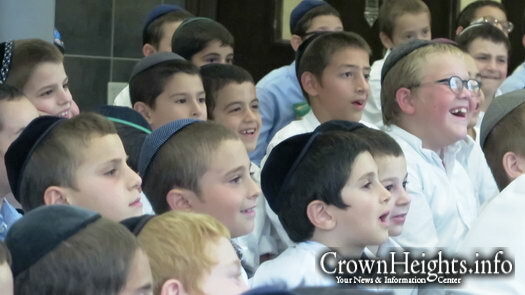 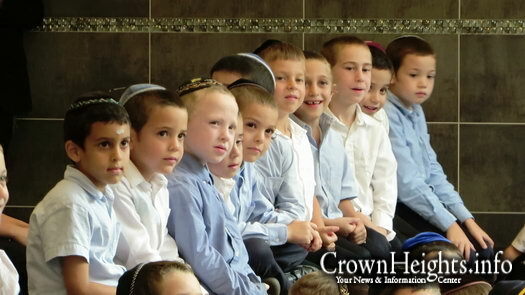 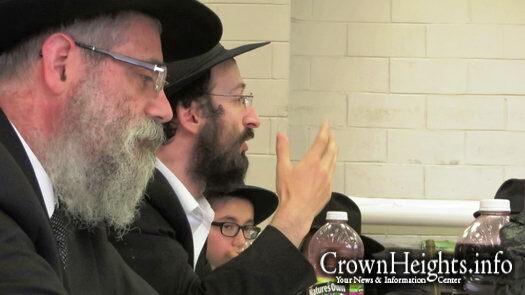 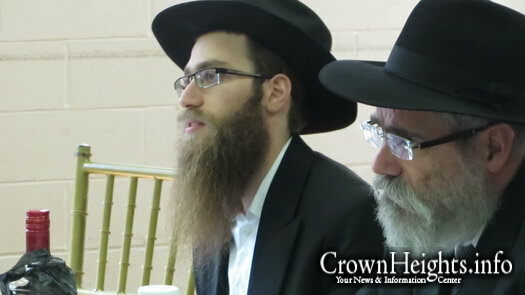 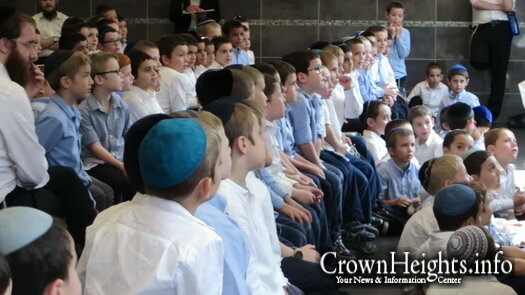 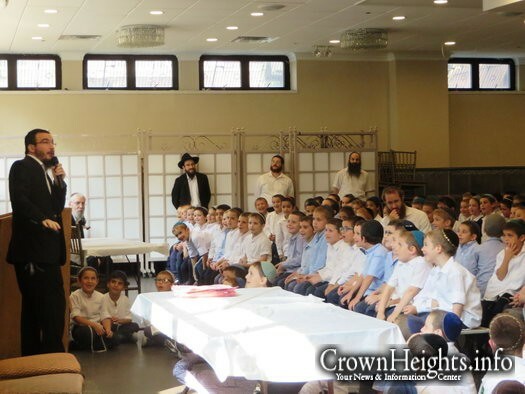 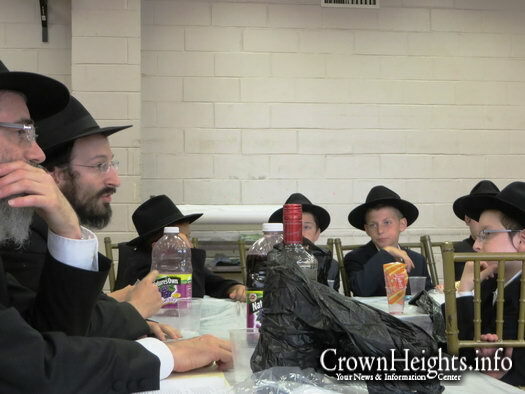 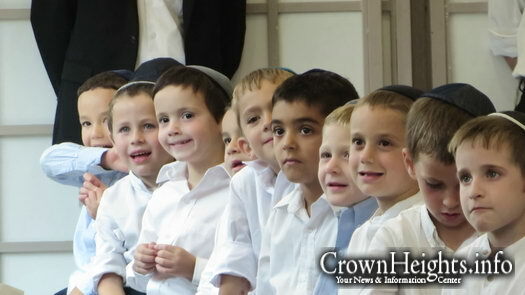 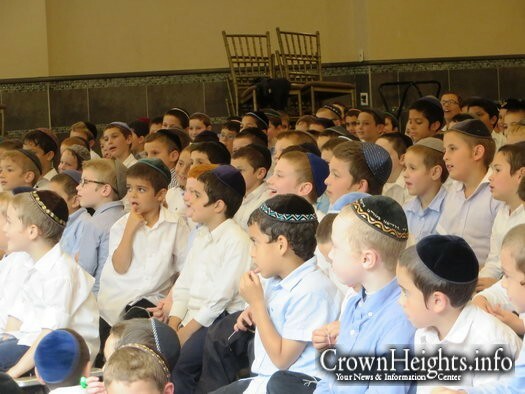 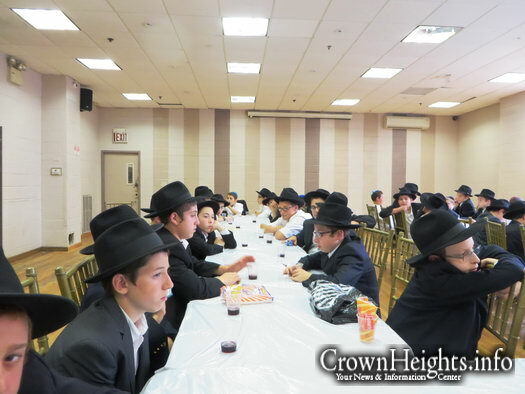 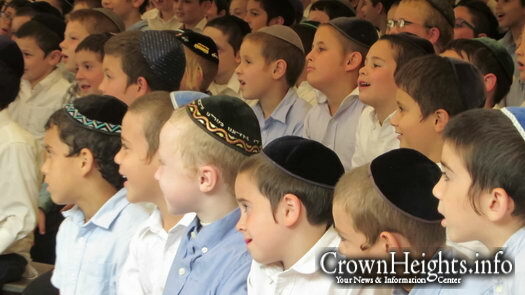 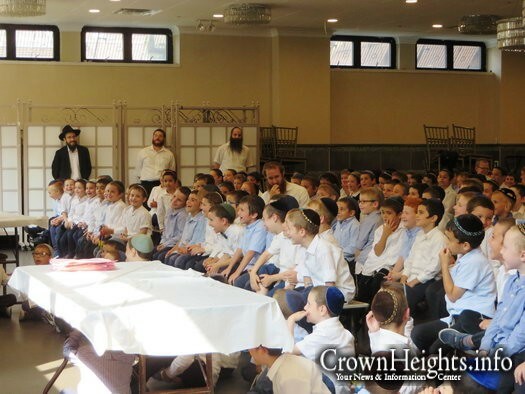 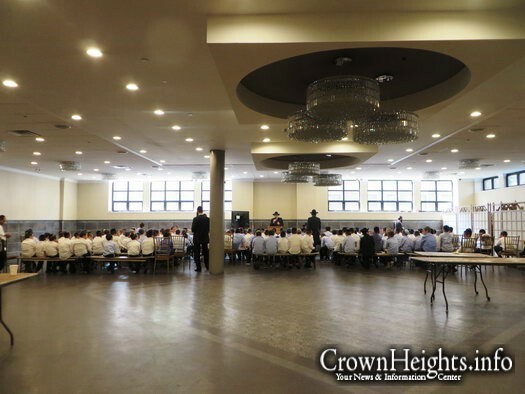 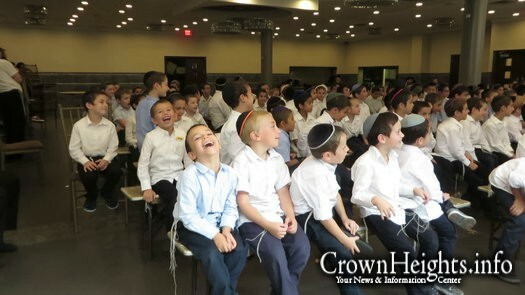 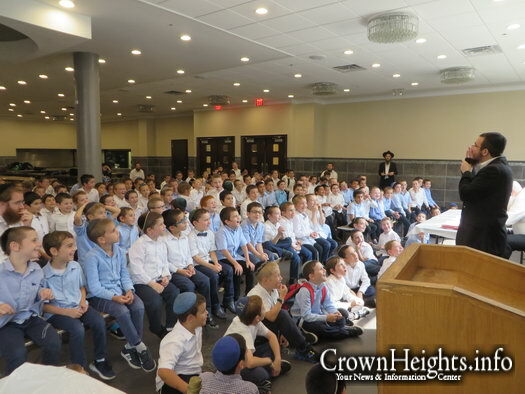 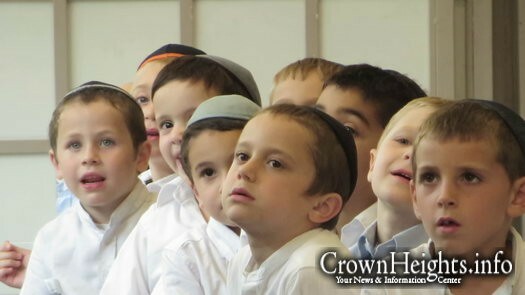 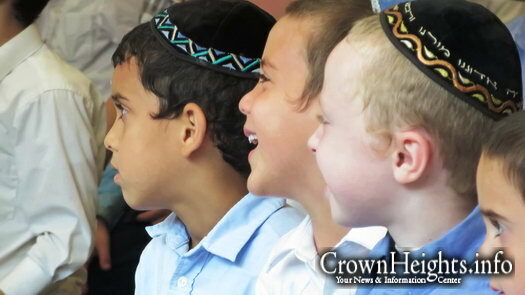 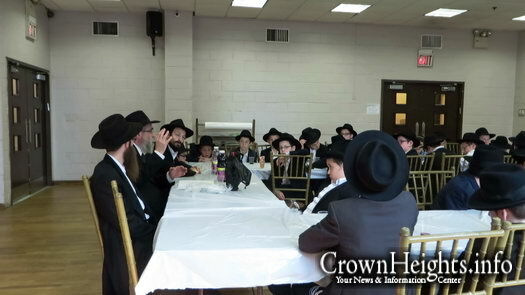 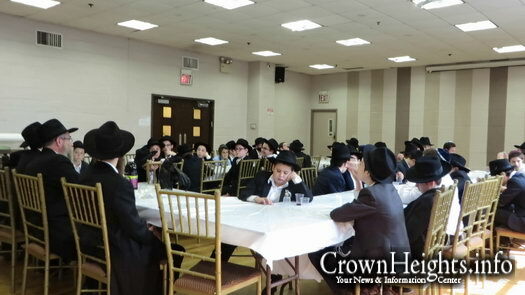 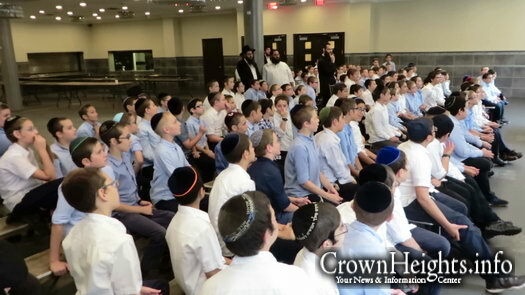 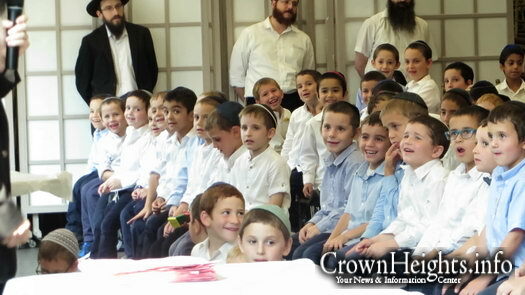 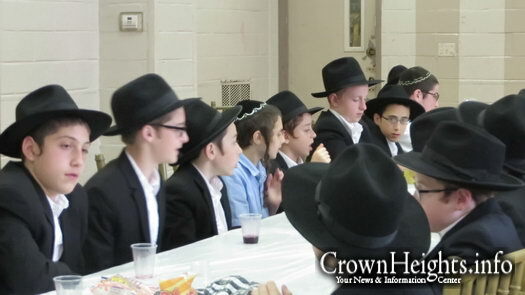 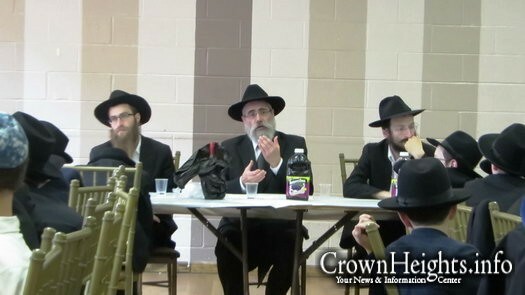 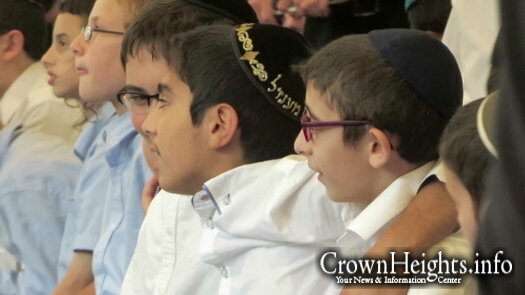 The Talmidim at Lubavitcher Yeshiva-Crown St. gathered together Wednesday to commemorate the day of Chai Elul. 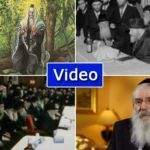 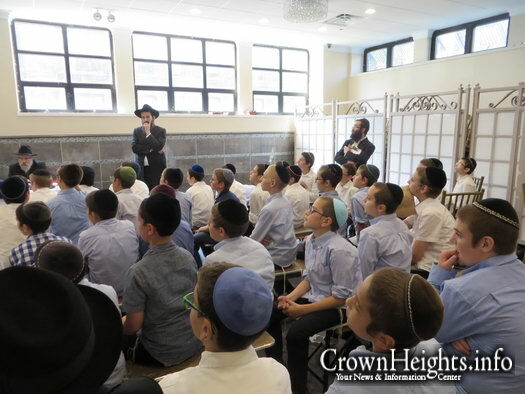 This project began on Sunday, Tes Vov Elul, the day Tomchei Tmimim was established, and continued through Chai Elul – Wednesday. 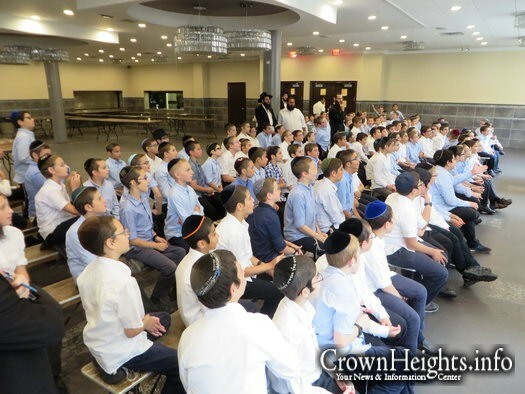 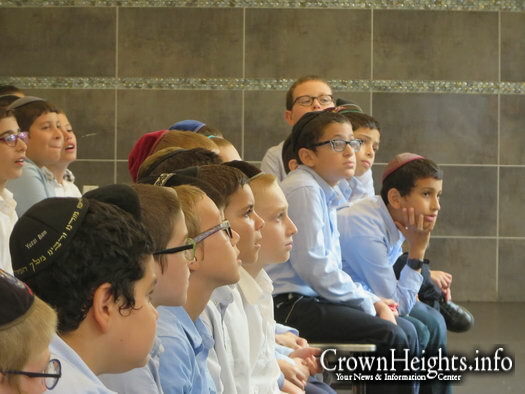 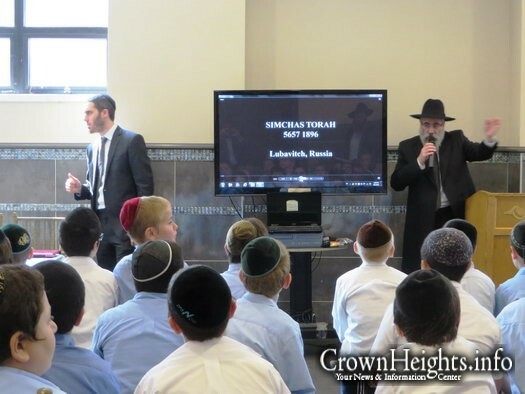 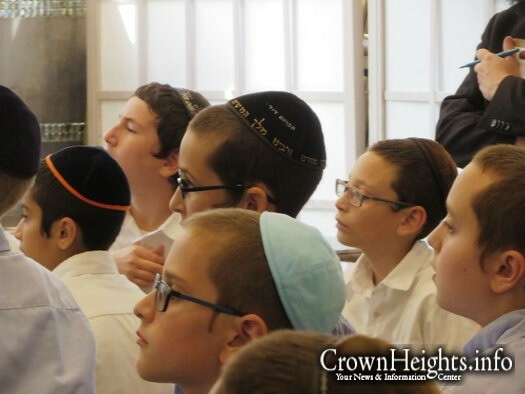 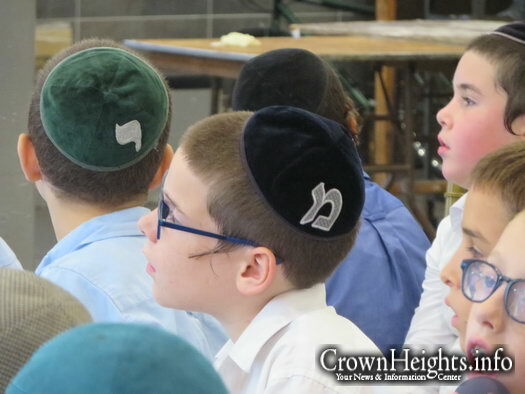 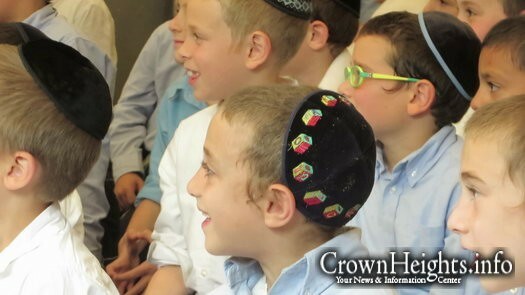 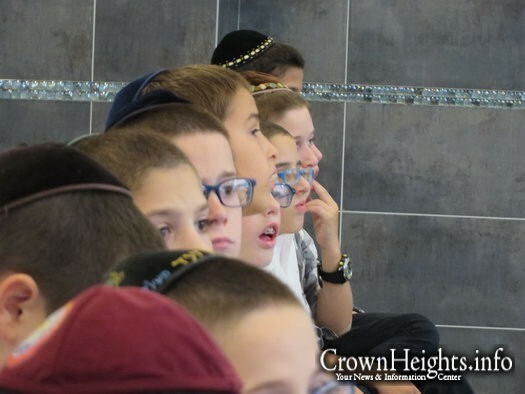 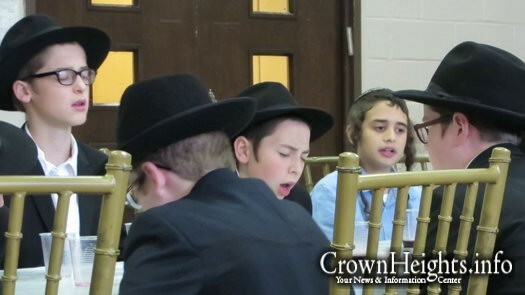 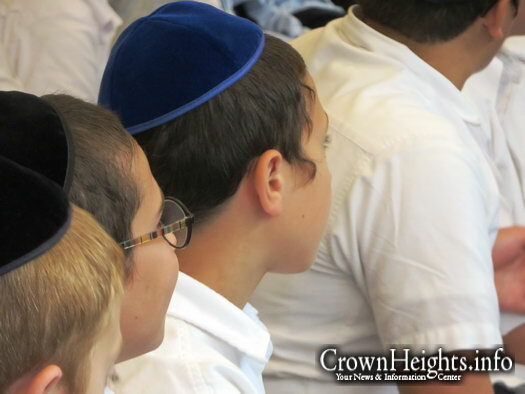 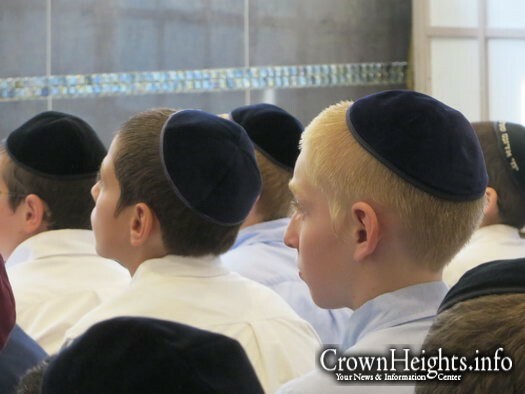 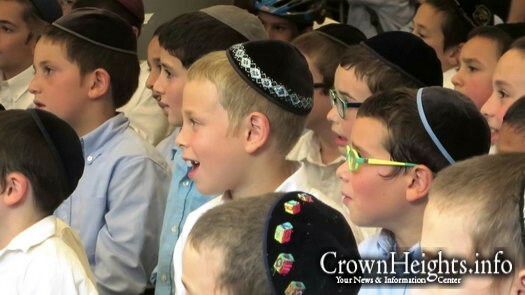 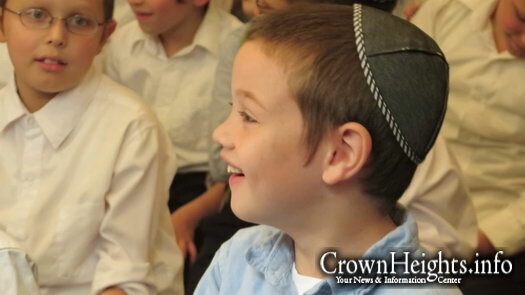 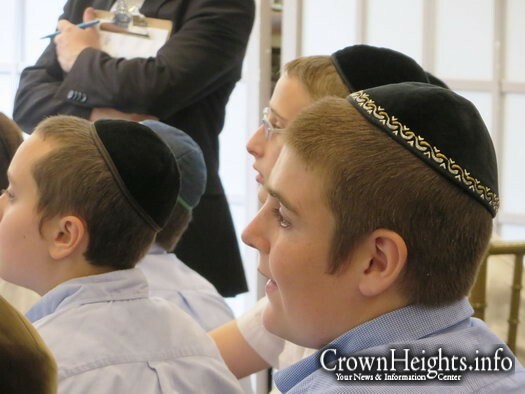 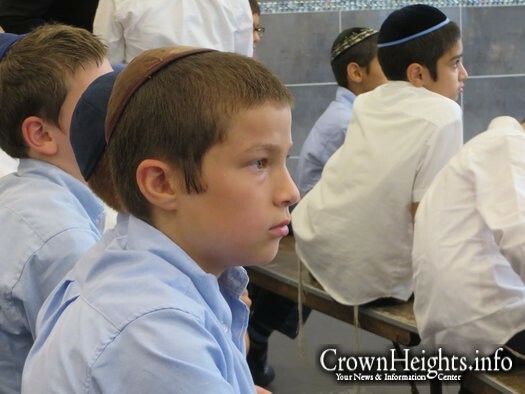 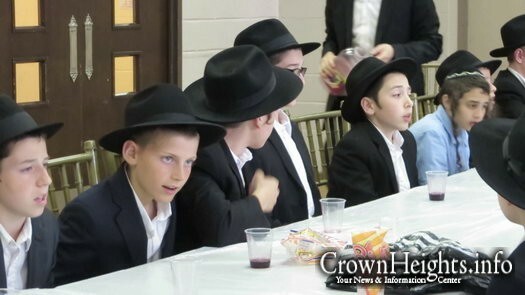 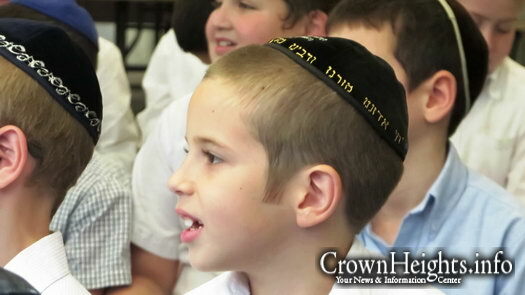 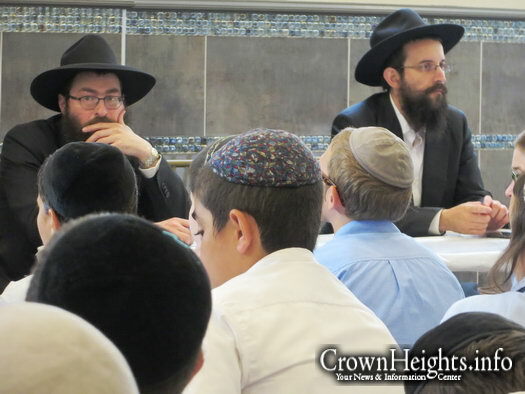 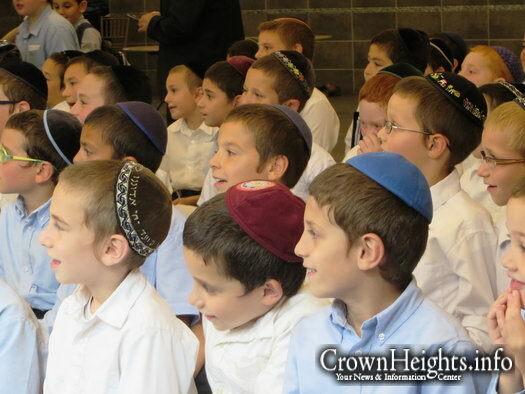 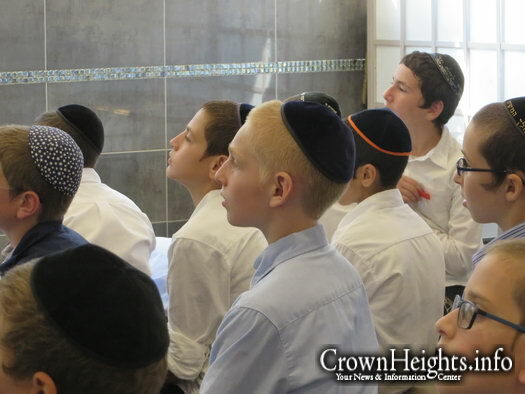 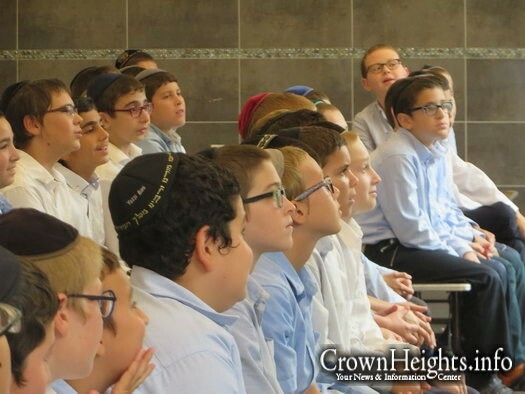 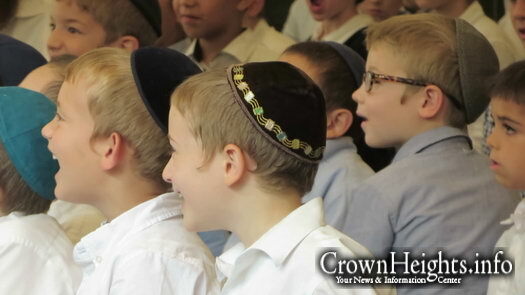 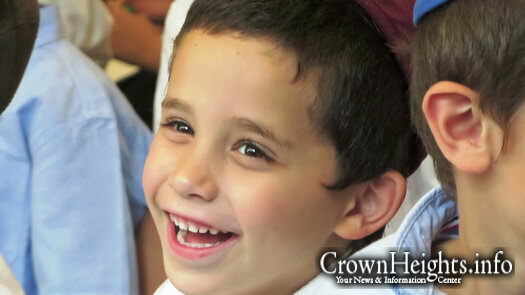 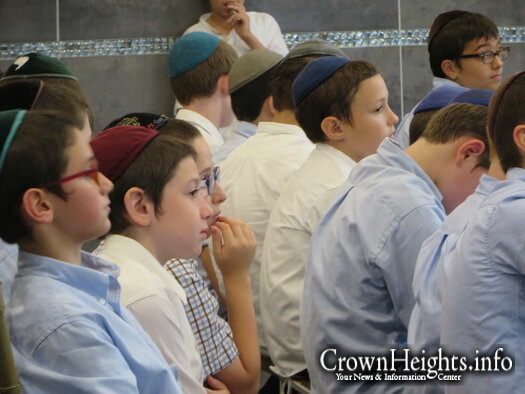 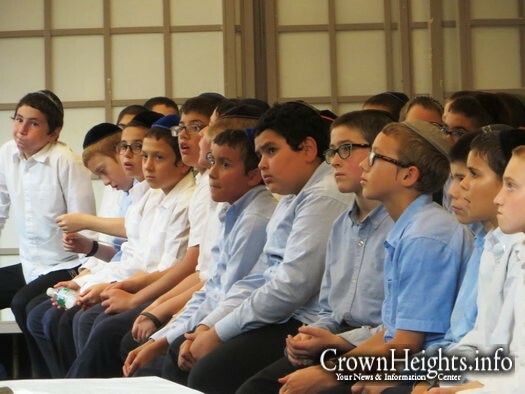 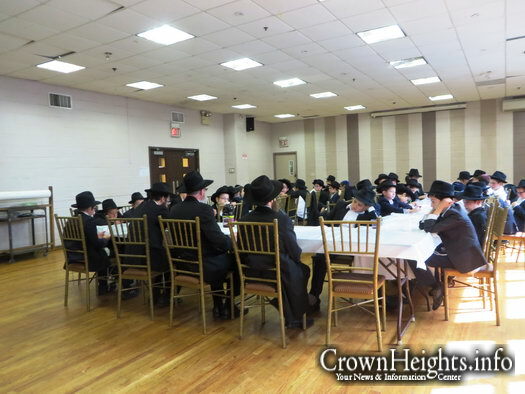 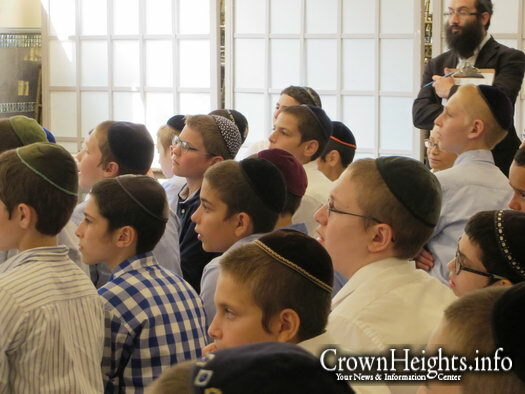 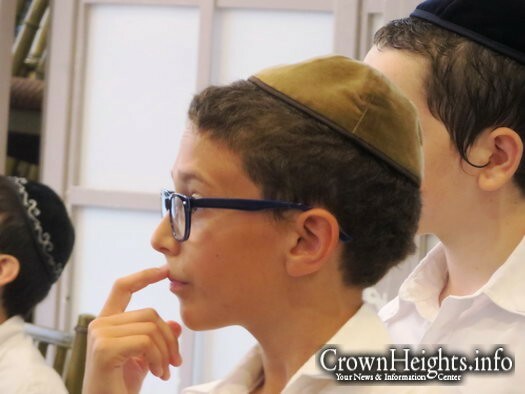 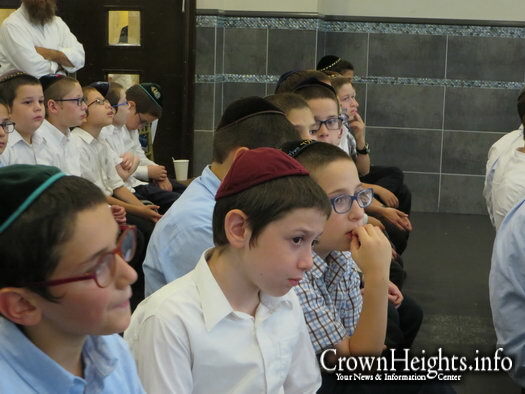 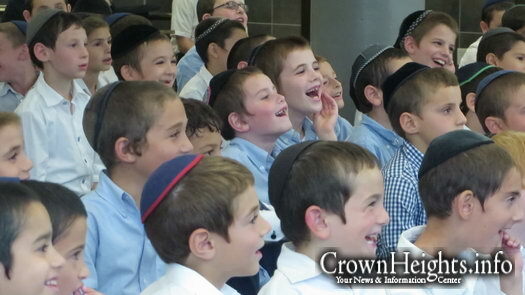 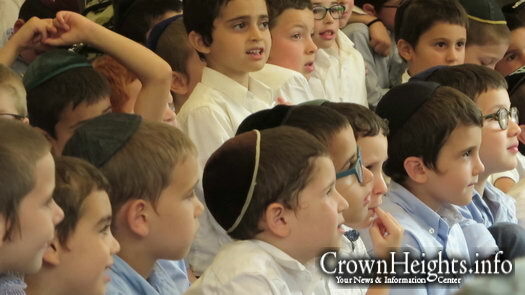 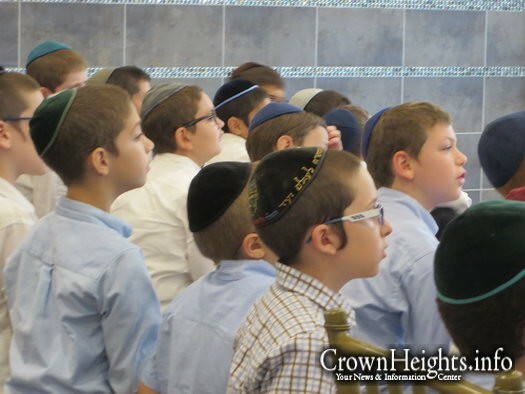 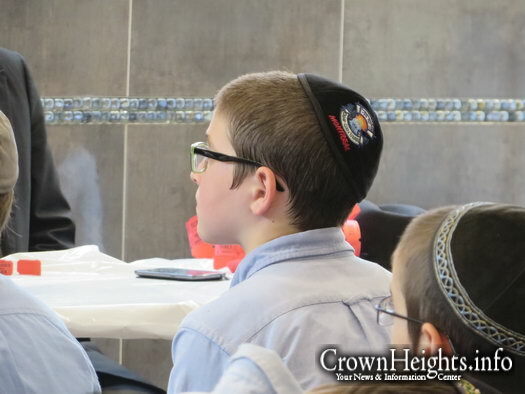 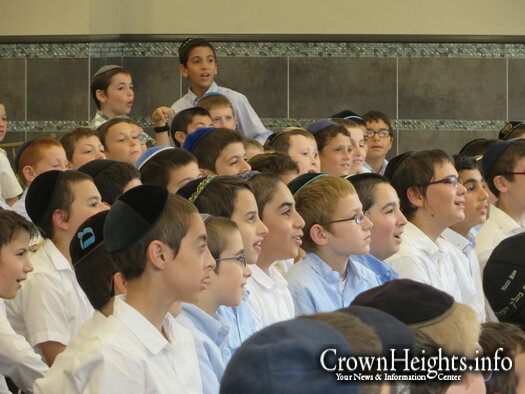 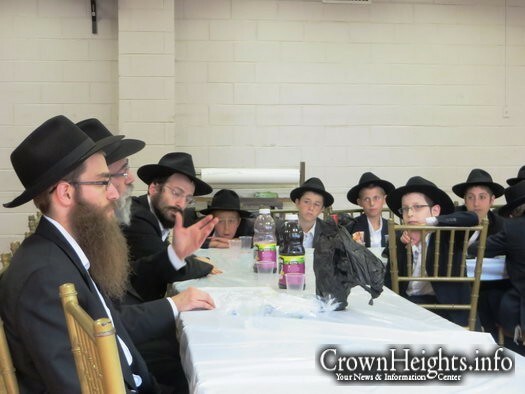 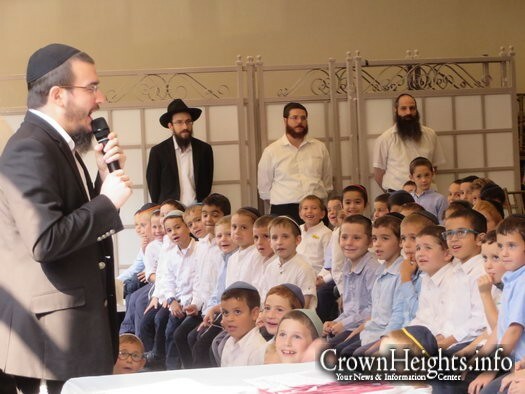 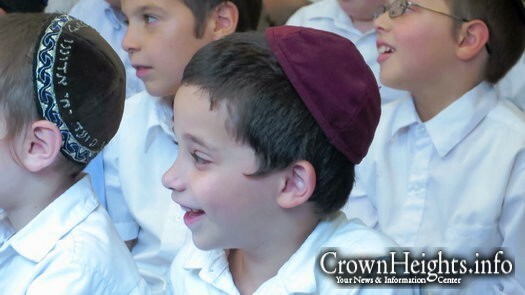 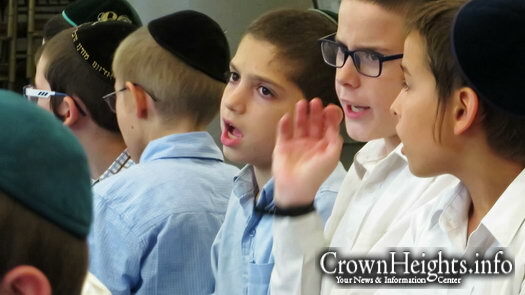 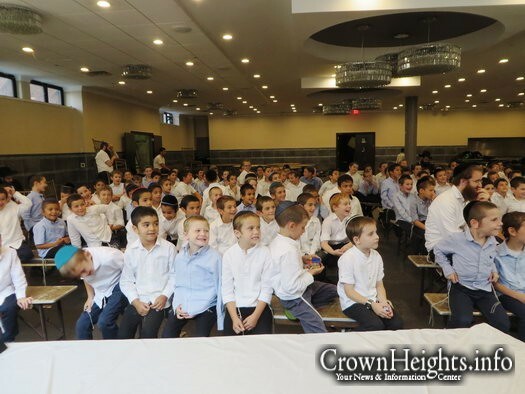 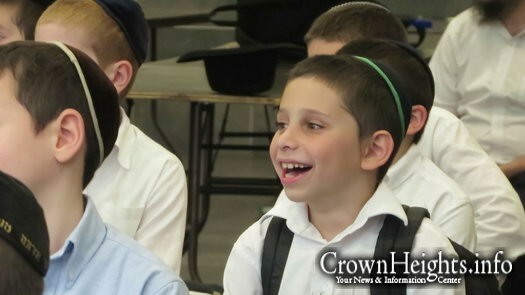 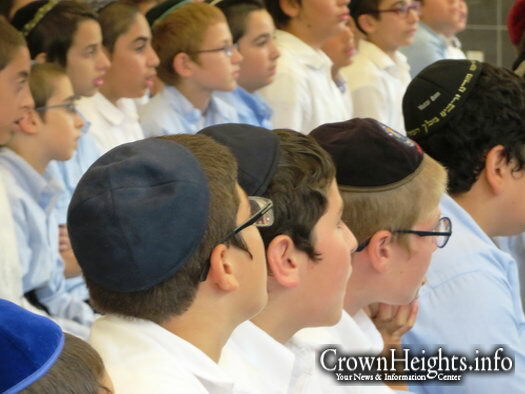 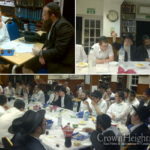 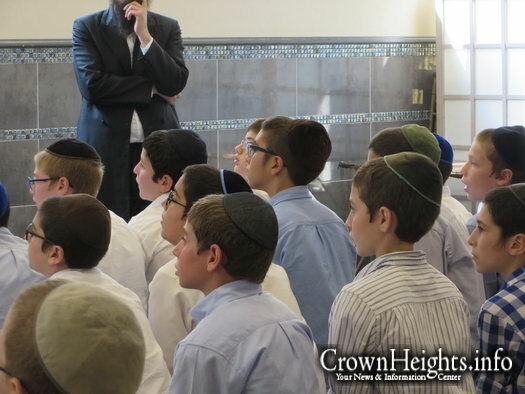 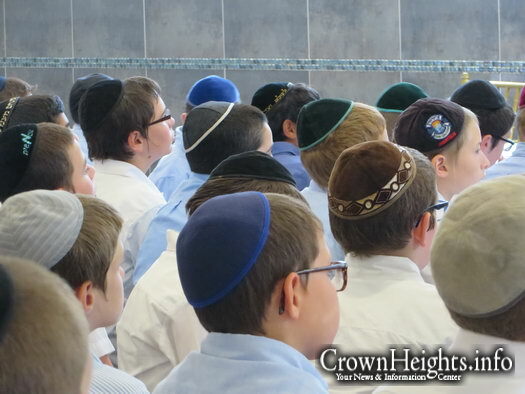 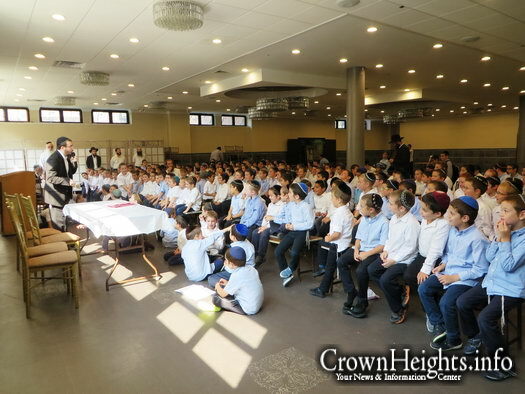 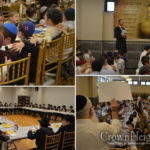 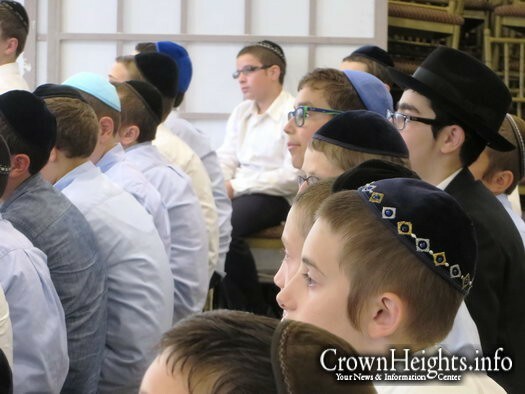 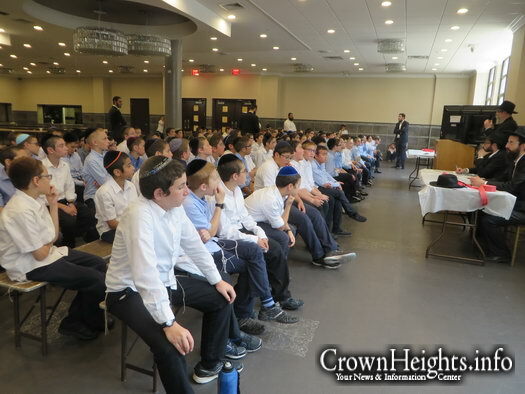 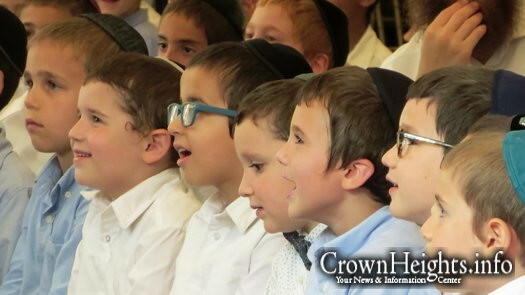 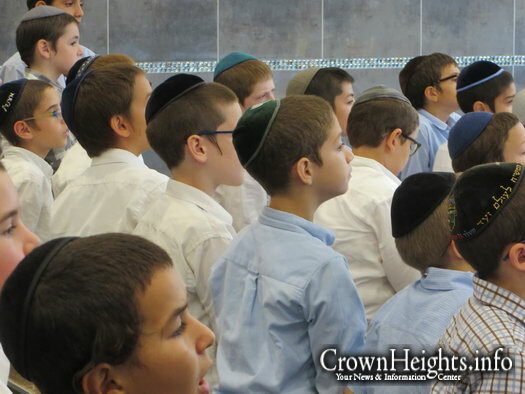 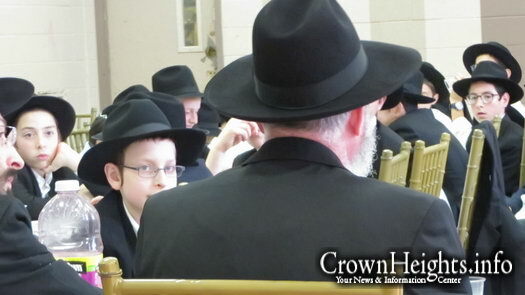 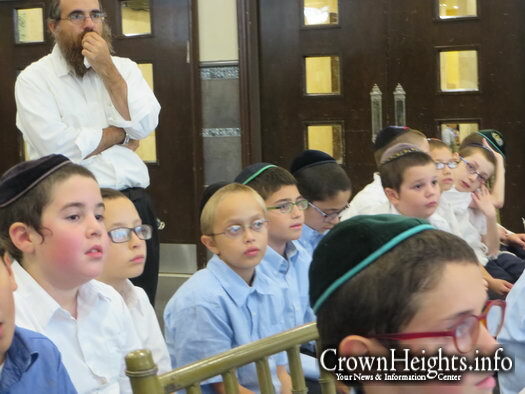 Over these four days, the Rebbis and students studied about the establishment of the Yeshiva in Russia, Poland and then in America, and came away with a feeling of pride to be learning in their Yeshiva. 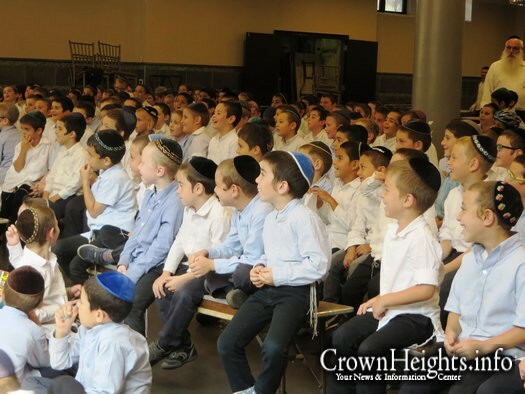 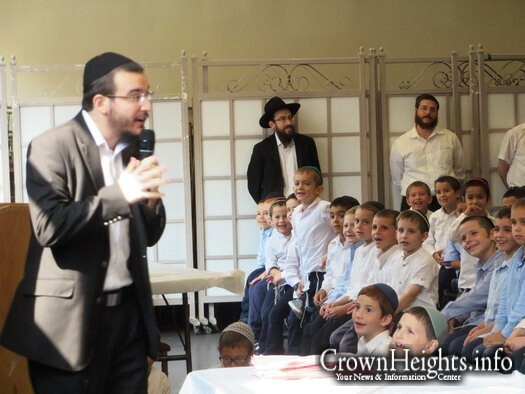 The younger grades recited the 12 Pesukim and enjoyed a story of the Ba’al Shem Tov by master storyteller Shmuli Zalmanov. 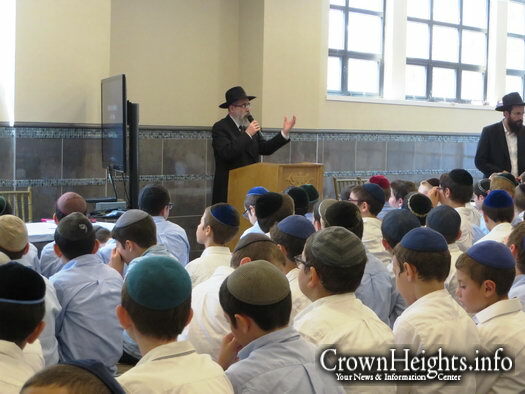 The 8th graders had their own Farbrengen with Rabbi Simpson and their Rebbis, Rabbi Kramer and Rabbi Broh. 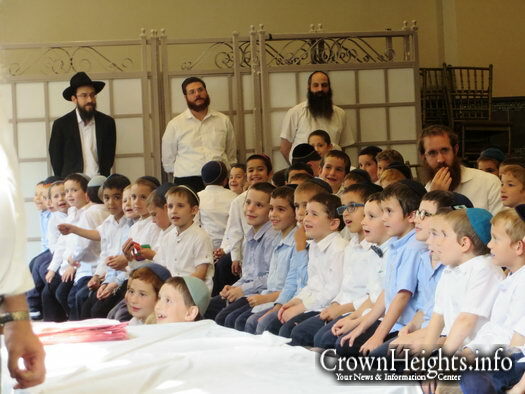 At the Farbrengens, Niggunim of the Alter Rebbe were sung and the Talimidim were encouraged to make Hachlotos in the coming 12 days as a preparation for Rosh Hashonoh.